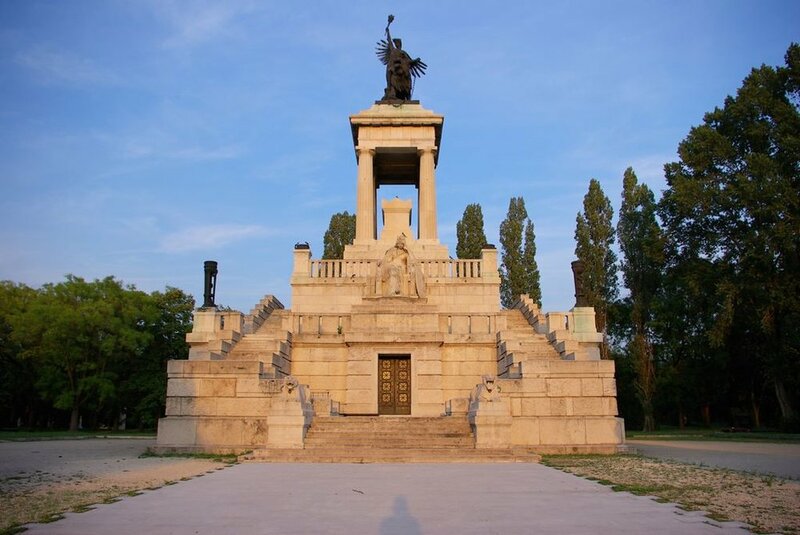 As it's just past the Day of the Dead, we're going to take a dark road towards the edge of town to look at Budapest’s greatest mostly untouristed landmark, Fiumei Road Cemetery, more commonly known as Kerepesi Cemetery. Day of the Dead is when so many families visit the graves of their departed, often after dark, lighting the cemetery with candles, and is frequently accompanied by music (Mozart's Requiem is a typical offering at Kerepesi Cemetery). Kerepesi itself is notable in that while its grounds suffered from poor maintenance for some years, its gravestones, tombs, and mausoleums, have been well preserved since the middle of the nineteenth century. To walk through it is to walk through the varied styles of architecture of Budapest in facsimile. You will find stunning examples of Art Deco, Bauhaus, and of course Gothic styles. Moreover, it is one of the biggest Pantheons in Europe, and a park so expansive that it’s not unheard of to discover pheasant taking refuge in its underbrush (the graveyard even keeps a guide to its flora and fauna). According to the graveyard’s dedicated site: "Artists, Jacobins, heroes of the revolutions from 1848 and 1956 are buried on separate plots, and there is a huge mausoleum that recalls the cult of the dead during the times of the party state. The grave park, that resembles an arboretum lies on 56 hectares, is also known for its rich flora and fauna." 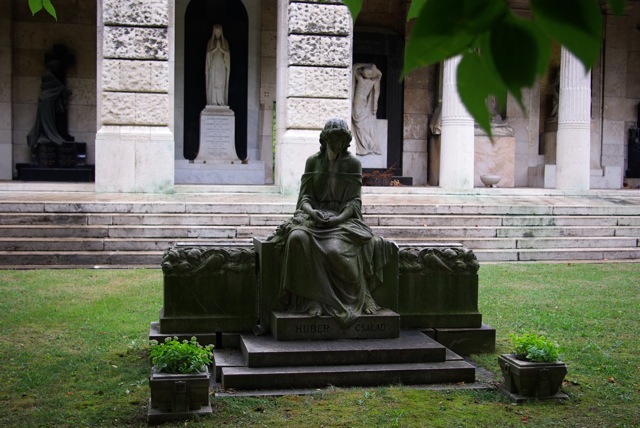 It is the fourth burial ground for József Attila, Hungary's beloved tragic poet. There is a special section allotted to suicides, the executed, and others denied a church burial. Béla Bartók's son forbade his father's ashes from being kept there due to its use as a favorite burial spot among the then ruling Socialist party. There is also an 'Artists' Quarter' where the country's notable artists are buried. Behind Kerepesi Cemetery is the smaller but equally atmospheric Salgótarjáni Street Jewish Cemetery. 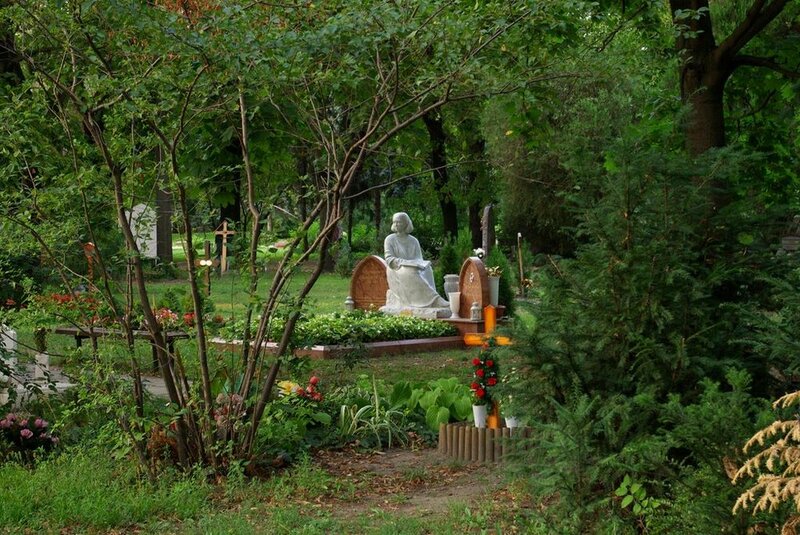 There is an excellent Hungarian language site for the cemetery which helps locate graves and gives suggested walks for visitors. You can find that here.